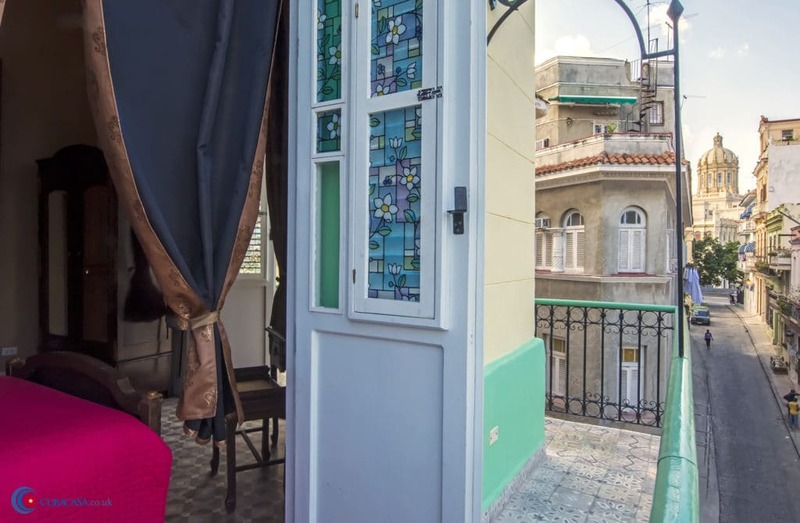 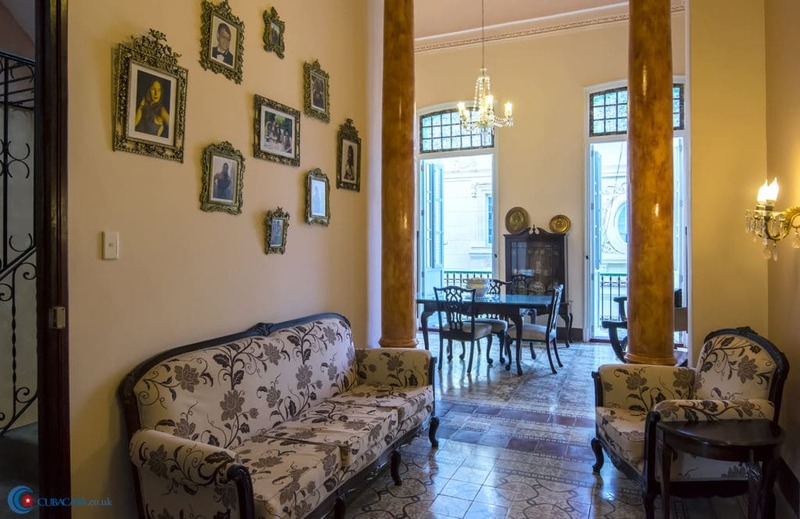 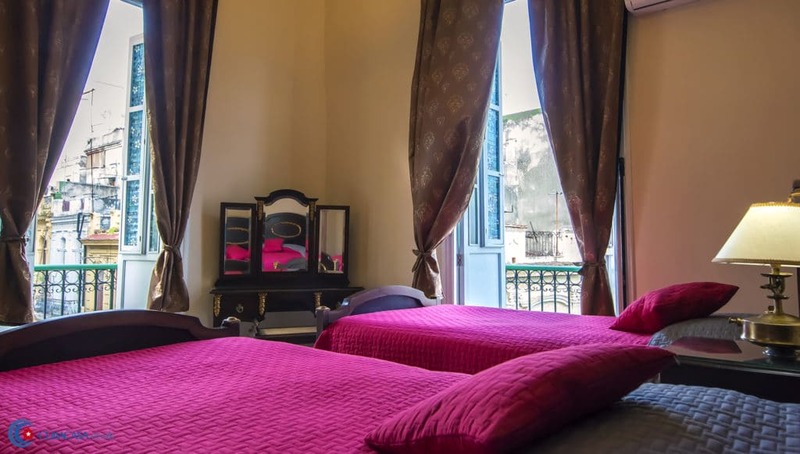 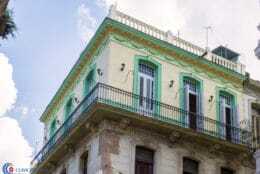 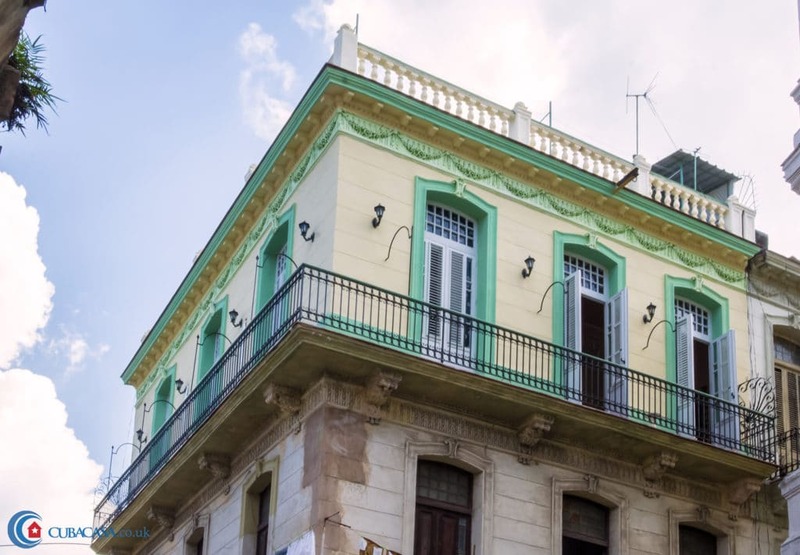 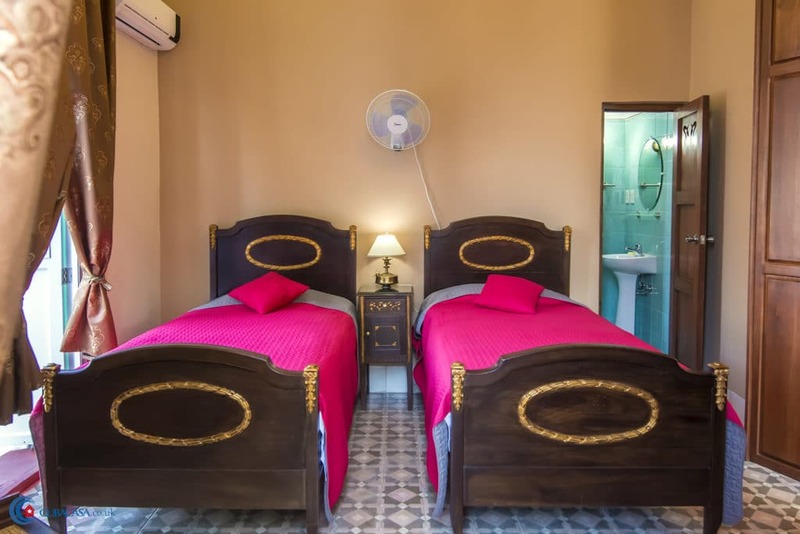 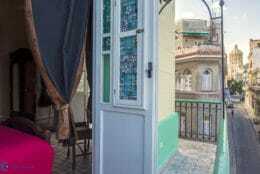 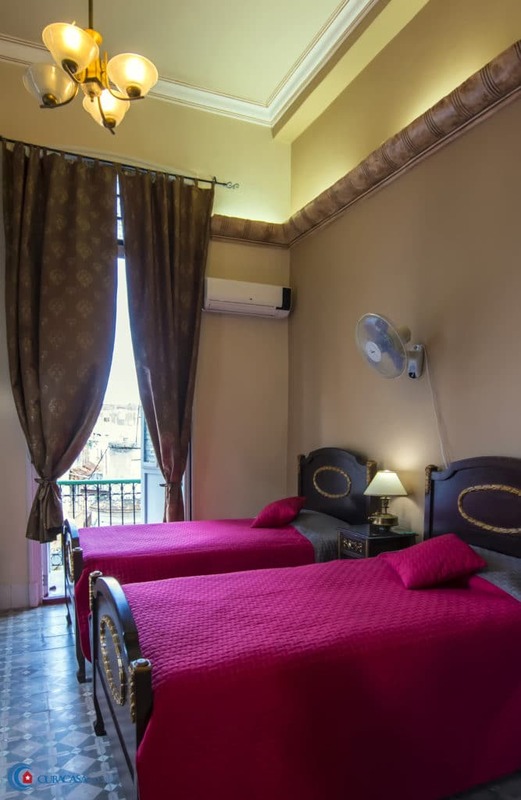 Casa Havana 111 is a new casa particular in Old Havana that opened in 2015. 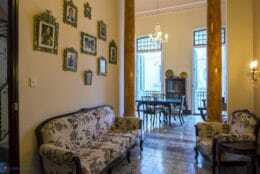 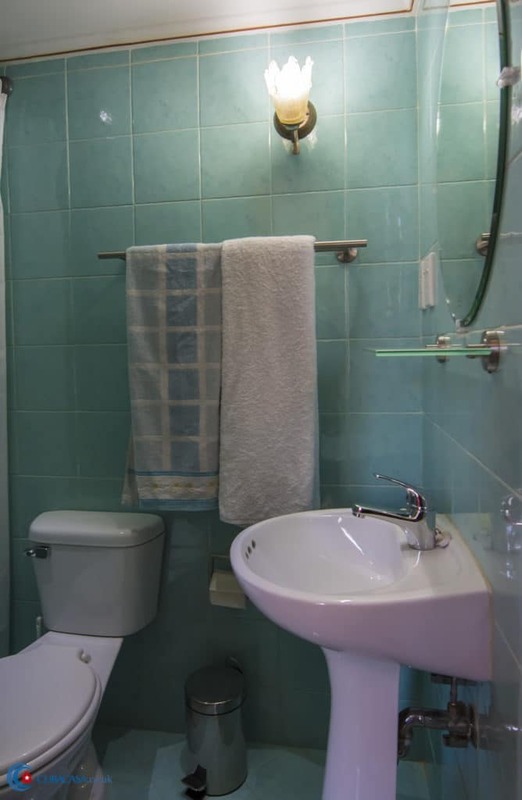 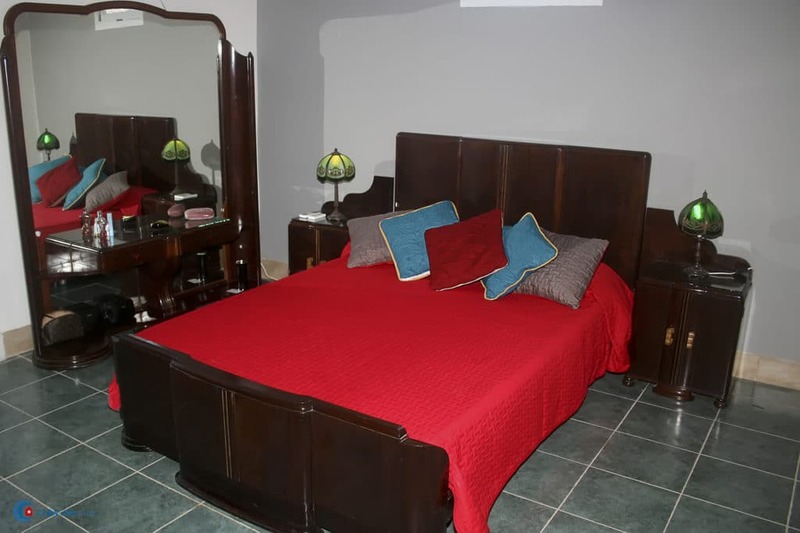 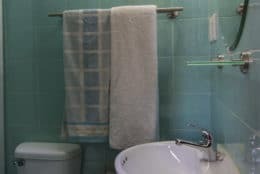 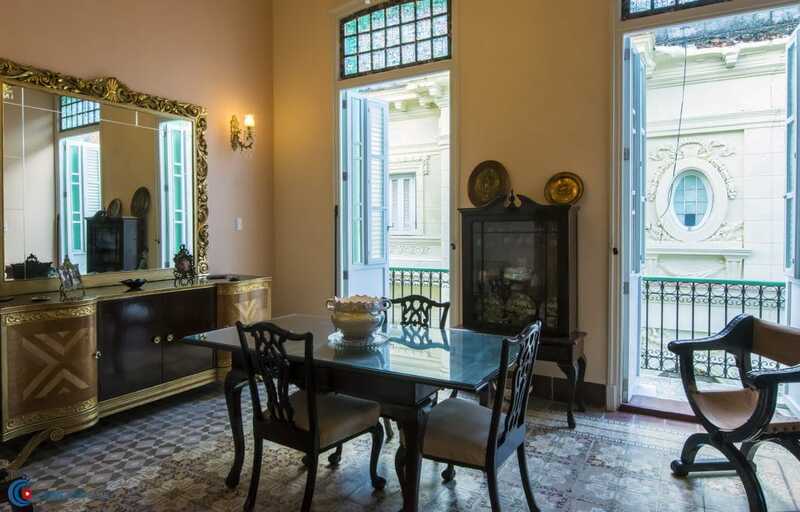 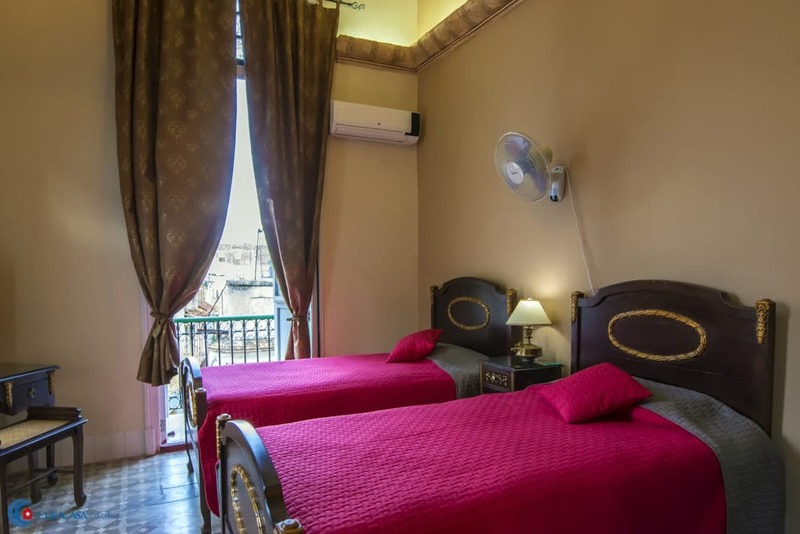 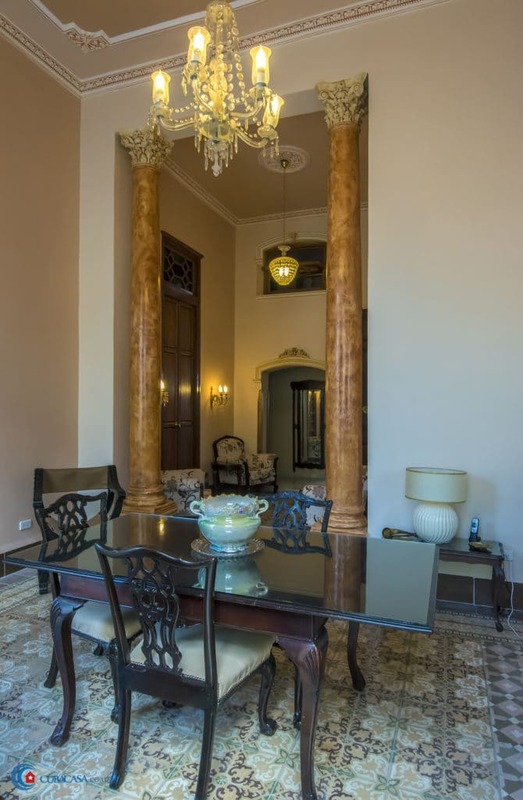 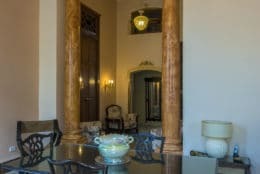 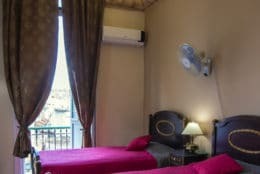 It is a premium colonial casa, full of antique furniture and ornaments. 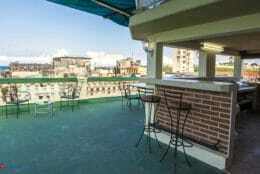 There is also a delightful roof terrace and bar, where you can enjoy breakfast, a la carte dinner, food from the barbeque or an evening cocktail. 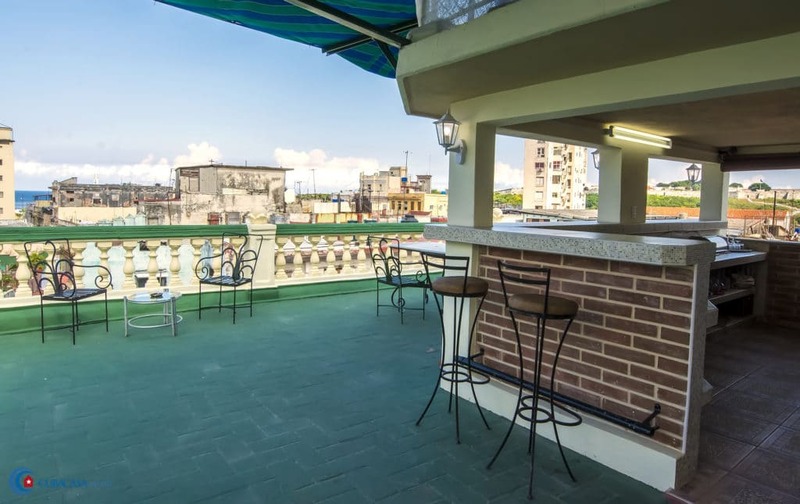 Casa Havana 111 really is a great base from which to explore and enjoy Havana. Note: Breakfast is included in the price of the rooms.